St. Tammany Parish, aka Louisiana&apos;s Northshore is a hidden gem and an unforgettable group destination. Located at the intersection of three major interstates, I-10, I-12, and I-59, we have something for everyone! With free parking, great hotel rates and a location only forty minutes from the French Quarter and less than an hour from the Mississippi Coast Casinos and Baton Rouge plantation country, we&apos;re the perfect destination for hub-and-spoke tours. But there&apos;s really no reason to leave St. Tammany. If it&apos;s soft adventure your group is seeking, then enjoy a swamp tour of our pristine Honey Island Swamp or come face to face with an alligator at our Insta-Gator Alligator Ranch and Hatchery. 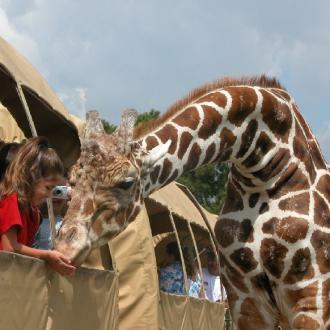 Global Wildlife Center in Folsom offers opportunities to get eye to eye with a family of giraffes and to feed and touch free roaming animals from all over the world. Want to soak up some local flavor? Plan to attend one of our outdoor concerts, like Jazz&apos;n the Vines at Pontchartrain Vineyards or revel in one of our Can&apos;t Miss Festivals. How about tasting liquid Louisiana? The largest craft brewery in the Southeast, Abita Brewery, offers popular tours and tastings in its lively tap room, and Chafunkta Brewing Company offers tours with flights of their original brews, bike crawls and pet-friendly events. The Northshore culinary scene is deep and delicious, to satisfy even the most selective palettes. For unique added value for your itinerary, check out our 10 Free Things to Do in St. Tammany. 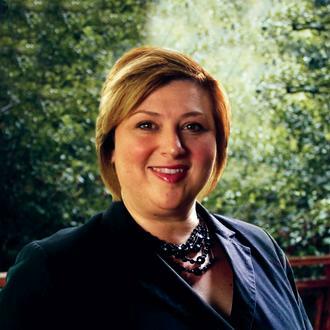 Most importantly, contact Tanya Leader for customized itineraries personalized for your group. Our services are free! Louisiana&apos;s Northshore/St. Tammany Parish...We can&apos;t wait to host you! 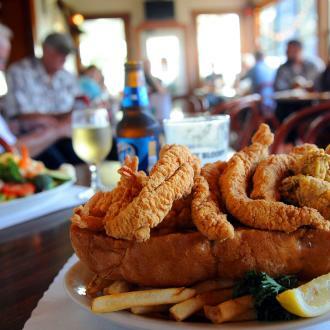 The Northshore's culinary scene is influenced by the bounty of the bayou.